I received an invitation to attend the annual showcase presented by Pembroke Publishers, a publishing house that focuses on education. The line-up of authors presenting their work was varied and the topics interesting. 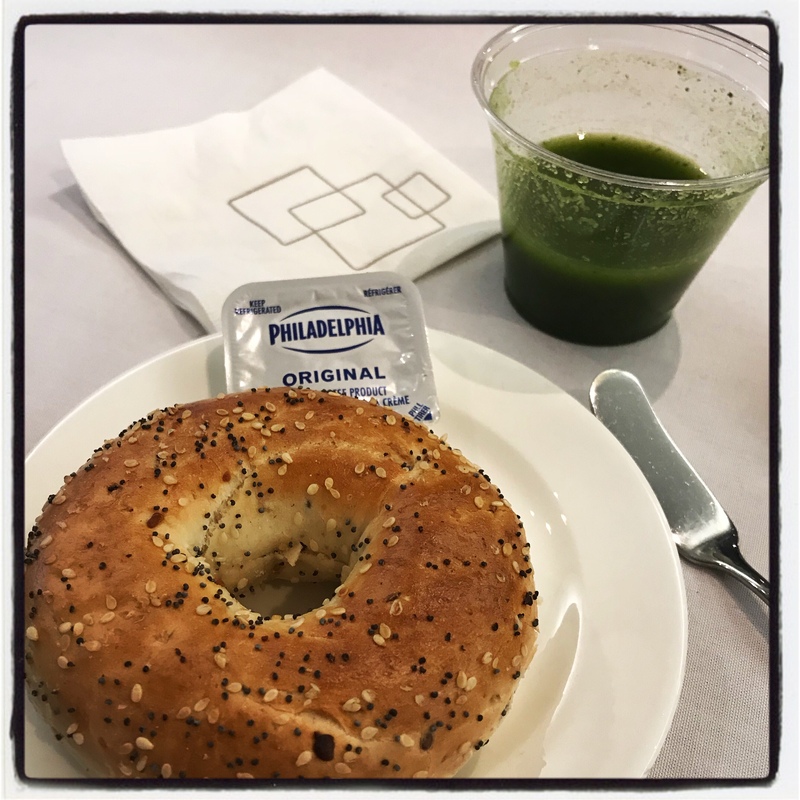 When I arrived last week Wednesday morning, I had a quick bite to eat before the start of the talks. My friend and I were looking forward to the event – it was the first either of us had attended. The event began at 9am and, from that moment, we were engaged. Each author shared with us a snippet of their book and enthusiastically shared something that we could use to improve our teaching practice in the classroom. The 15 minutes that each teacher author had to speak was inspiring. The time seemed to rush by. 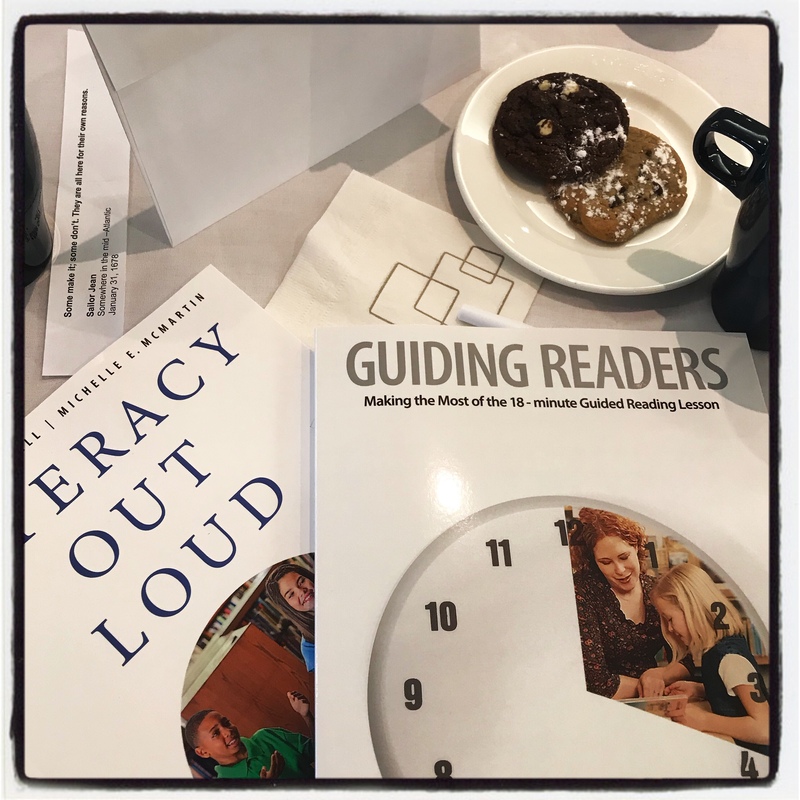 Literacy out Loud by Terry Campbell and Michelle E. McMartin. At the moment for our Teacher Book Club, we are reading about setting up a writer’s workshop in the classroom. This book will, I think, be a perfect compliment to that text as she believes it is important for the children to orally tell their story before writing it down. . Guiding Readers by Lori Rog. This text will be set aside for my Summer reading as I aim to improve on my guided reading sessions next year. I feel that I am fumbling when doing guided reading and hopefully this book will guide me with suggestions on how to make my sessions more explicit. Cultivating Readers by Anne Elliott and Mary Lynch. The speaker was so inspiring on ways to get students reading. I loved the one idea she shared with us and I want to read more. This week I am grateful for the chance to attend the Pembroke Publishers Showcase. The event was inspiring and gave me the chance to hear ideas from other teachers. I love these events where I always find great inspiration. Me too. The inspiration helps you to find new ways to do things. Thank you Mihrank. I definitely found the event inspiring. Thanks for sharing that moment Colline, I sense your enjoyment and fruitful experience of the occasion in your words. Am sure you will certainly build on the knowledge you gleaned from the Showcase session. I am hoping to do so Ian. I always find these types of events inspiring.